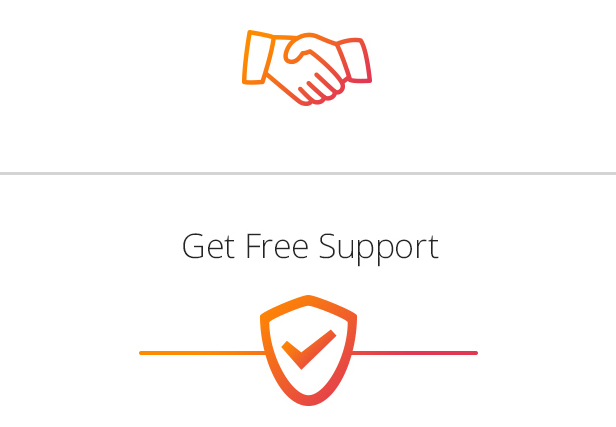 Support available in Polish and English! Jestesmy polskim zespolem – zapraszamy do kontaktu/zglaszania problemów po polsku! 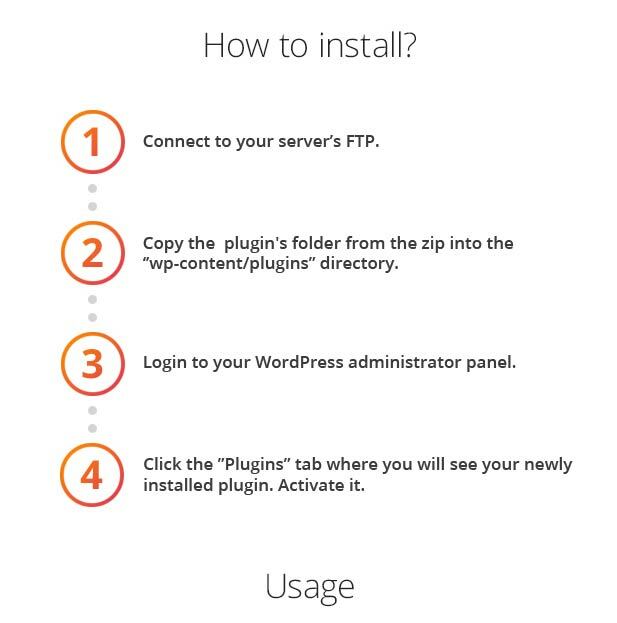 Tired of entering hundreds of coupons to your WooCommerce store? 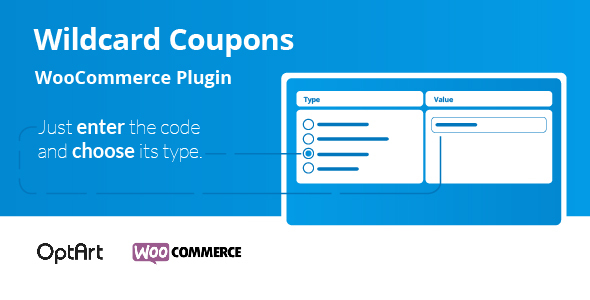 With a Wildcard Coupons plugin, you don’t have to add new coupons by entering all the codes anymore. You can save your time by creating a specific pattern which identifies a coupon by only a part of the code. The only thing you have to do is to enter the value of the coupon code and choose its type. The value can be placed in every part of the code – in the beginning, at the end or in the middle of the code. There is also the regular expression option. In that way, all coupons which starts with 300- will be accepted by WooCommerce.